Learn to sail or have a charter on lake Päijänne or Portugal coast! The sailings on lake Päijänne are over for this summer, sailings on Portugal coast from Nazare continue year 2019. Päijänne Sailing School offers sailing courses and charter sailings on natural finnish lake Päijänne next year May - July/2019 for adult customers (15+ years). Our location is city of Jyväskylä/Finlans and wintertime Nazare, Portugal. All sailings on lake Päijänne will be sailed between Pulkkilanharju (south) and Vaajakoski (north). Year 2019 Classic Swan SAFA sails in Algarve and Portugal west coast. Come and sails with us, timetables, places, ports, how to enter etc. - ask more! Sailing season on lake Päijänne 2019 starts in may - get ready! Sailing courses and charter sailings! Päijänne Sailing School is authorised by the Finnish Sailing Teachers' Association. How to be a skillful sailor? Come and sail with Us, we have many special sailing courses. Sailing courses will be held in english too. 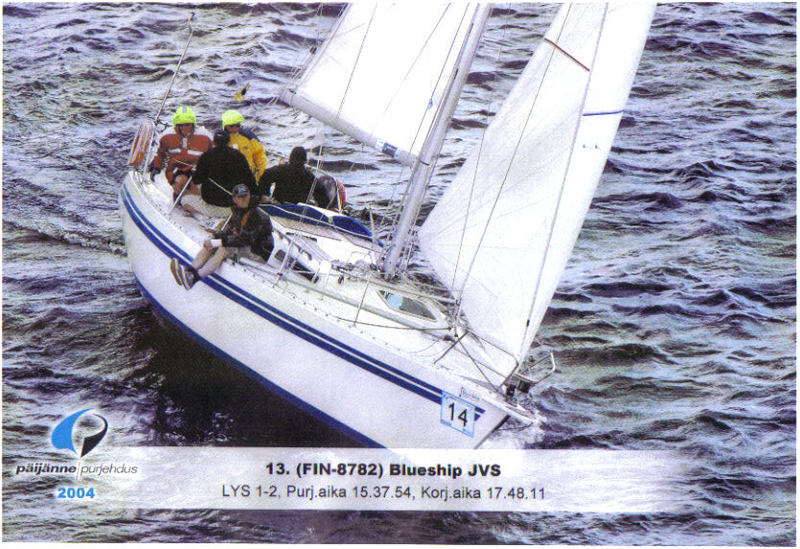 Our well-sailing yachts on lake Päijänne is Finngulf 33 (7 sailors) and H-boat (5 sailors). We have also a share one of the world's best offshore yachts, S&S Swan 44 which is currently in Nazare. To see Our yachts click here! . Competent crew course - theory and practise, 3 days (285 eur). 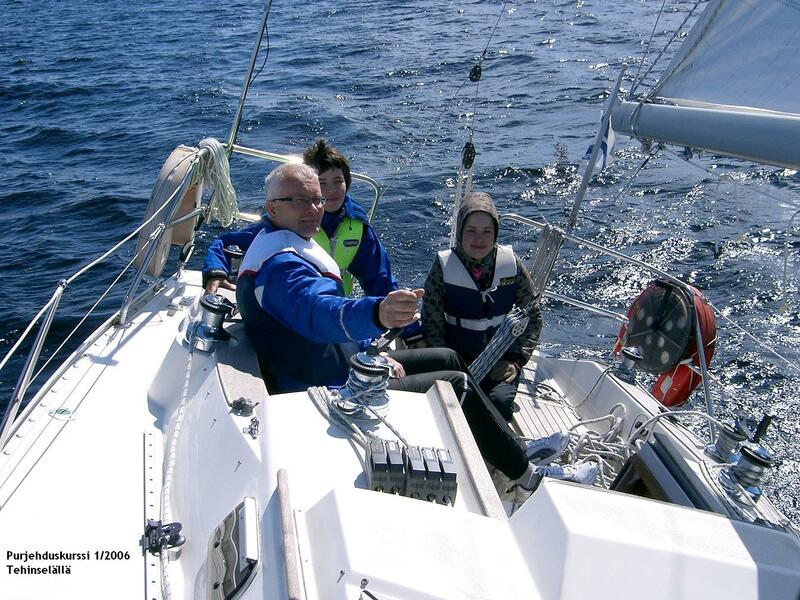 Day skipper course - theory and practise, 4 days (360 eur). 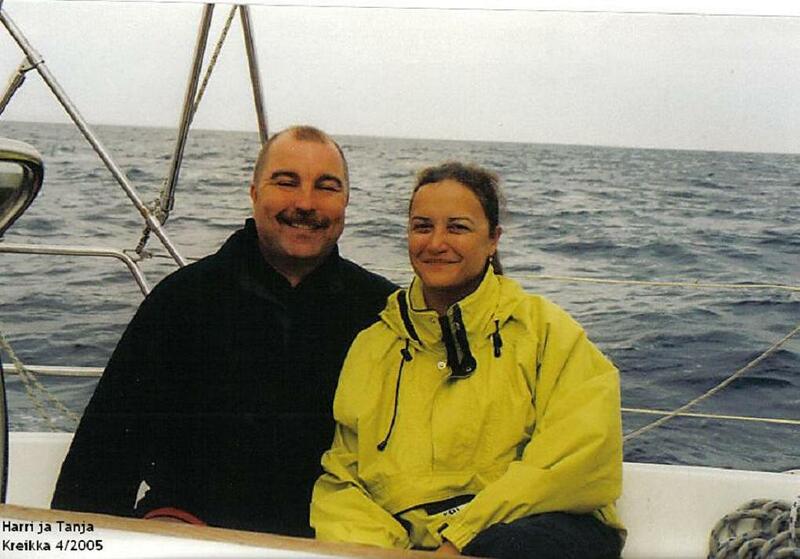 Introduction to sailing - 10 hrs (100 eur). Introduction to competitive sailing course - 10 hrs (150 eur). Spinnaker/gennaker course - 10 hrs (150 eur). MOB (Man Over Board - rescue course) - 6 hours (60 eur) NEW! . Charter sailings, 3 - 17 hours (200 - 700 eur). Special team courses - as You wish. Have an active sailig holiday on lake Päijänne! Sailing course or charter is an active way to spend Your holidays - a chance to see the natural Finnish lake Päijänne. On Päijänne Sailing School info page You will find contact information for Portugal/Päijännesailings - ask more about schedules, sailing courses, teamsailings, chartersailings etc. Check my photos from lake Päijänne, bicycling tours and Mediterranean sailings here - click the album photo!